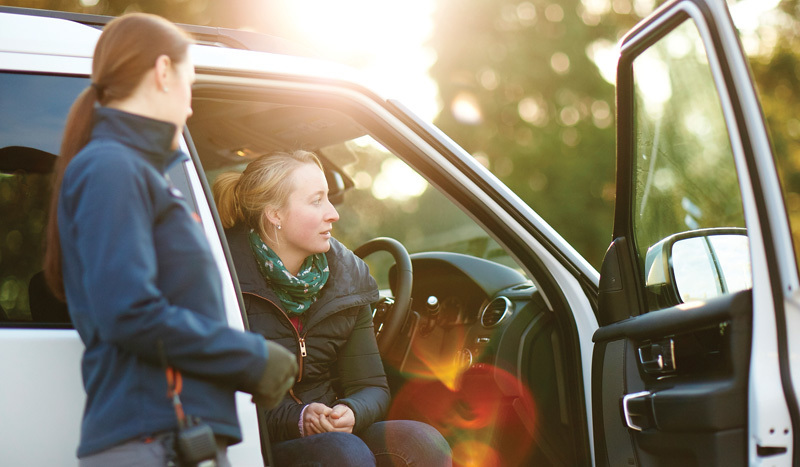 Create memories that last a lifetime while off-roading in the Land Rover family including the iconic Defender 90, Range Rover, and Discovery on a day of adventure!. 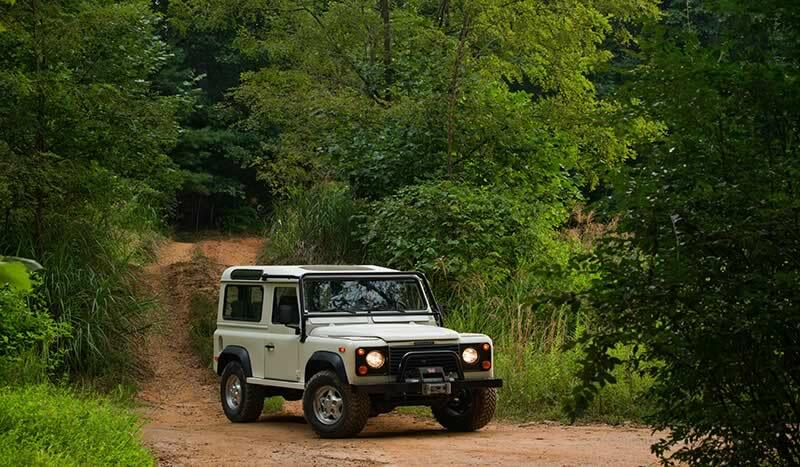 Explore, drive off-road, and have photographic memories with the Land Rover family including the iconic Defender 90, Range Rover, and Discovery. 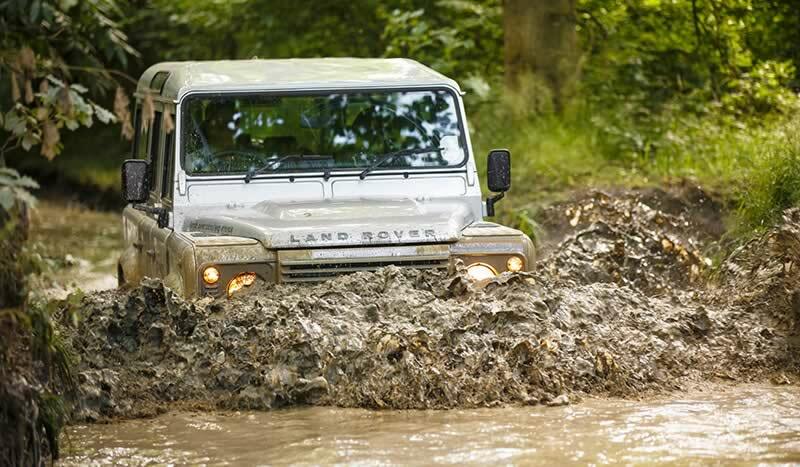 Off road through various obstacles including water crossings, mud and ruts, inclines, declines, side tilts, and much more with an expert instructor. 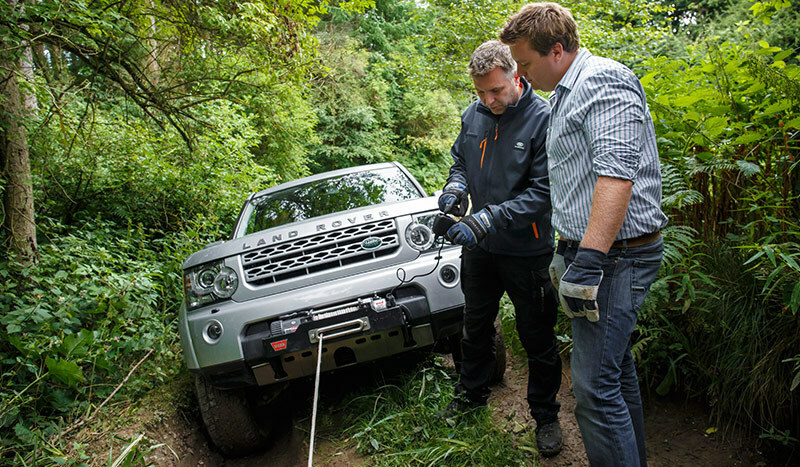 Off-road, learn and practice new driving techniques with an expert instructor while exploring more difficult terrain and obstacles. Are you up for the challenge? 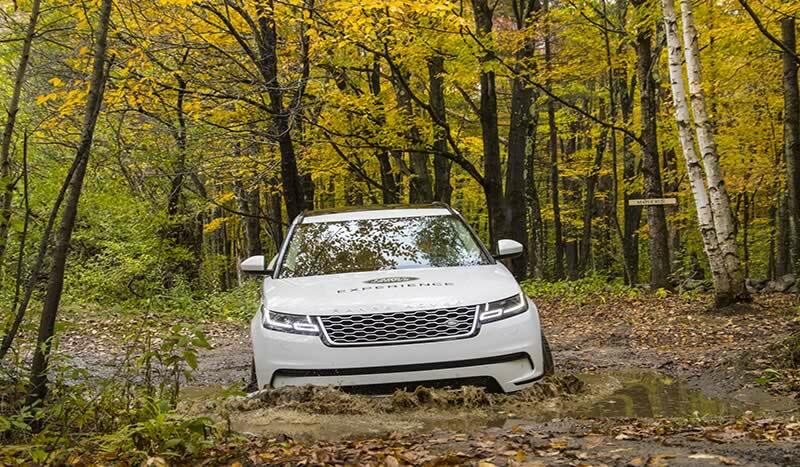 Explore more challenging terrain and refine your driving techniques under the guidance of a qualified instructor. Navigate various off-road elements and attain a higher level of confidence that will prepare you for real word environments. 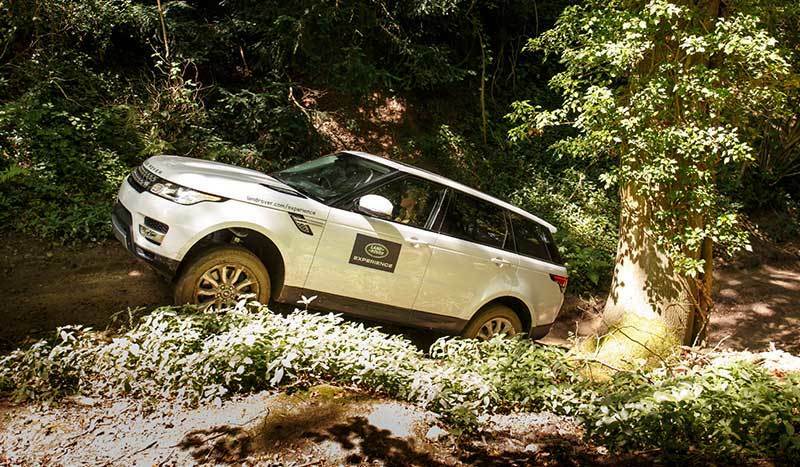 Land Rover Experience activities are ideal for group outings, employee incentives, team building sessions or family reunions. We offer tailored Group Experiences, including the use of meeting rooms, conference facilities and local hotels, ensuring that your time with us is an unforgettable experience. 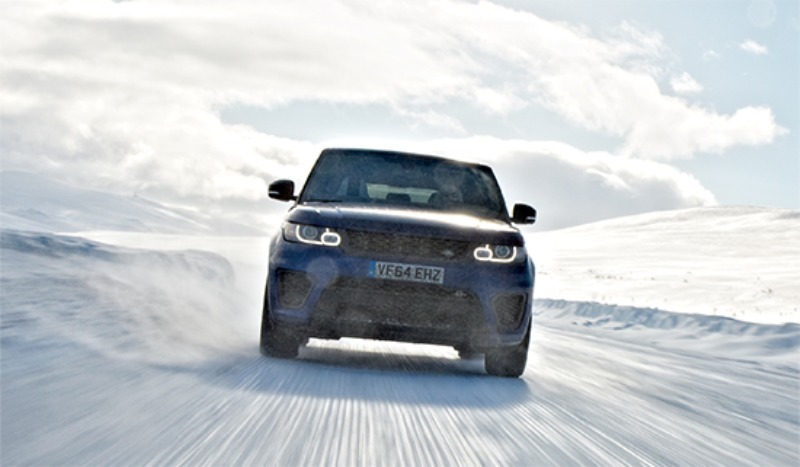 If bone‑chilling temperatures and off‑road challenges sound appealing, join us and become part of the adventure in Arjeplog, Sweden. Explore the wooded trails, log piles and lush meadows on the grounds of George Vanderbilt's stunning 250 room chateau. Throughout the year, we're proud to feature exclusive Owner's Day events at each of our Experience Centers. 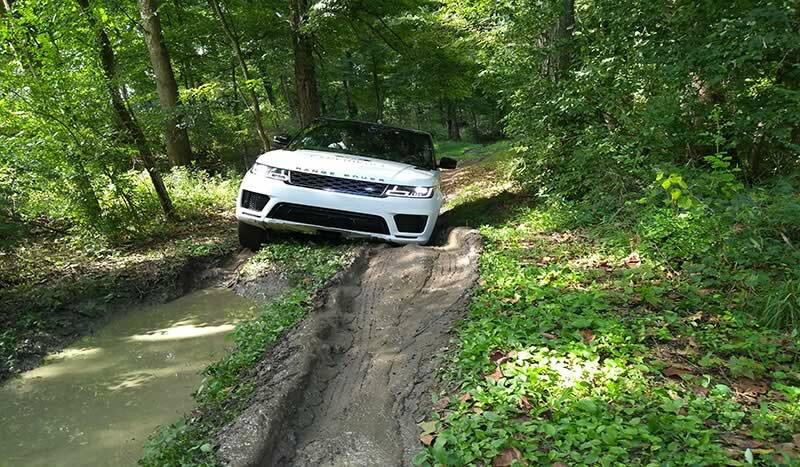 Unique from typical Experience Center experiences, these events encourage owners to bring and drive their own vehicle, and spend the day with other Land Rover owners.